I have sold a property at E-136 West 4th Street in North Vancouver. Looking for a townhome in Lower Lonsdale with character? This spacious home offers approximately 1500 sqft with three bedrooms and a den plus three full bathrooms. Very quiet and well laid out, the home features gleaming wood floors on the main, airy 12" ceiling and gas fireplace in the living room, a large bright kitchen with access to an entertainment-sized deck and direct access to a rarely offered, private, double garage. The upper level master bedroom is a real retreat complete with walk in closet, ensuite and vaulted ceilings. The bonus den/loft space is perfect for a home office and boasts another sunny deck and impressive city VIEWS! 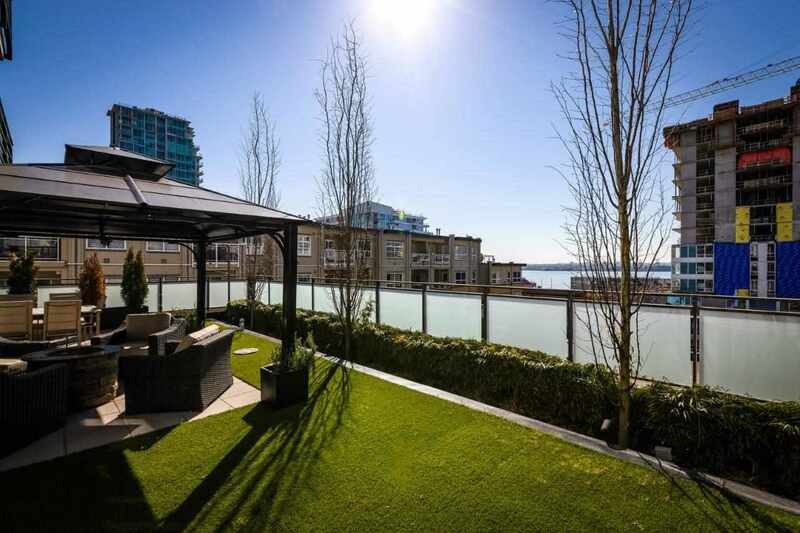 Good value for such a strong Lower Lonsdale location. Be Quick!